The Netherlands is well-known for its beautiful landscapes and charming windmills, but the country is also home to many stunning beaches that attract thousands of tourists each year. Beaches found along the coast are not only great for water sports, but for young families as well. If you’re looking to spend a relaxing day at the beach, you will find plenty of beaches in the following provinces: Friesland, Groningen, North Holland, South Holland, Flevoland and Zeeland. Let’s take a look at some of the top beaches that attract both locals and tourists each summer. Located in North Holland, Zandvoort is a beach that is especially popular with tourists. Its sweeping sandy beaches are just 24km from Amsterdam. The area is home to a dog friendly and nudist beach. There are also plenty of bars and restaurants as well as nature reserves. Adventurous travelers can spend the afternoon windsurfing, sailing or kitesurfing. Scheveningen is, arguably, the country’s most famous beach resort. This stretch of long sandy beach includes a pier, an esplanade, a harbor and a stunning lighthouse. Tourists can spend the afternoon soaking up the sun or windsurfing. Scheveningen also features a number of excellent bars, cafes and restaurants for those who wish to spend some time out of the sun. Beach parties are a regular occurrence at Scheveningen, but tourists can also go shopping, gamble in the local casino or spend the night bowling. Egmond aan Zee is the most popular family beach in the Netherlands. Today, the area serves as a small fishing village and also features a small museum. Tourists will find a lighthouse at Egmond aan Zee, which is worth visiting. The nearby dunes are home to many different wildlife species, including wild foxes and horses. 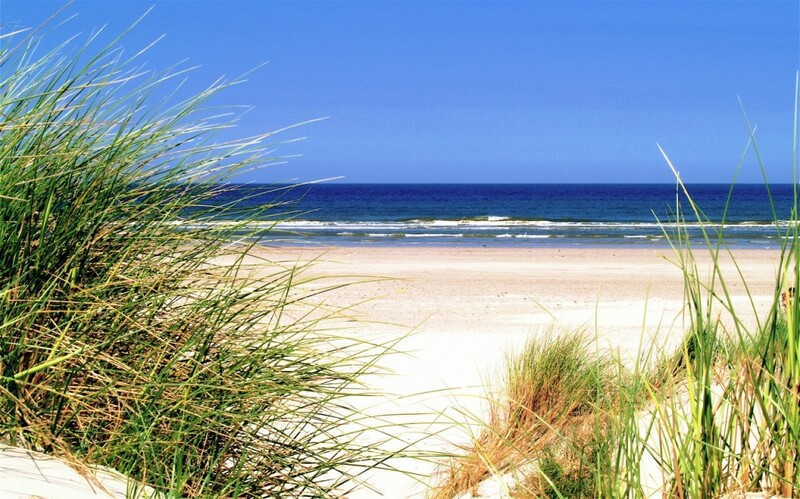 Texel beach is ideal for active and adventurous travelers. In order to make the most of what Texel has to offer, it is best to spend the entire afternoon there. Many tourists enjoy taking a bicycle ride around the island or going for a mud walk. The island features a unique dune landscape in which one-third of the land is protected as a nature reserve. If you plan on traveling to the Netherlands in the summer, be sure to visit one of the many beaches the country has to offer. While the country may not be known for having the most ideal weather, you are sure to experience at least a few sunny days in which you can sit back, relax and soak up the sun’s rays.